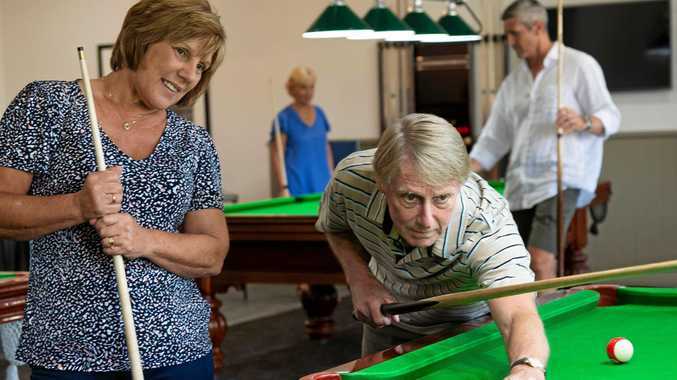 Palm Lake Resort Cooroy-Noosa resident Steve Moon, has a passion for playing pool. He participates in the resort's Monday night pool competition, joining 36 fellow residents. THERE really is no limit to just how much you can be involved in at Palm Lake Resort Cooroy-Noosa. Just ask resident Ruth Hutchinson who joined the community 16 months ago and has not looked back. After losing her husband, Ruth felt it was time to move out of their Tewantin home of 29 years. She attended the resort's Grand Opening in 2016 and loved everything about it. The homes had the space she required to set up a sewing studio and the security of a gated community. "When I brought my daughter to see the resort the following April, she insisted I put a deposit down immediately”. Since moving to the resort Ruth admits she has come out of her shell. 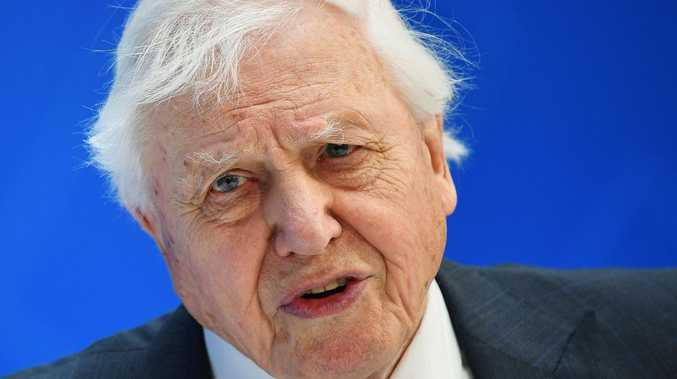 "My family say I am a totally different person”. Ruth involves herself with yoga, aqua aerobics, tai chi, swimming, billiards, ten pin bowling, art & mosaic classes and gym 5 mornings per week. 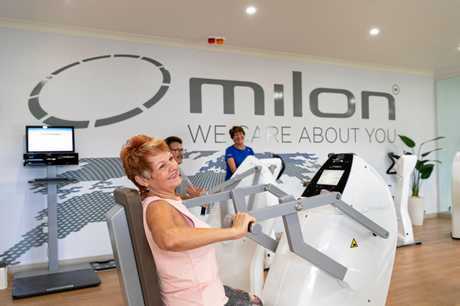 Resident Ruth Hutchinson, involves herself with yoga, aqua aerobics, tai chi, swimming, billiards, ten pin bowling, art and mosaic classes and gym 5 mornings per week at the Milon Gym. And why would you want to leave with so much on offer? Steve Moon, a Noosa local of 26 years and grandfather of four moved to the resort last October. He remembers the upkeep on the 2 acres he lived on was such a chore it took him away from doing all the things he loves. One such passion is playing pool. Steve participates in the resort's Monday night pool competition, joining 36 fellow residents - both men and women. He also loves the outdoor pool, Milon gym and resident's library. Come and find out for yourself why more and more people are making the move to a better lifestyle at Palm Lake Resort Cooroy-Noosa, 19 Trading Post Road, Cooroy. For more information, go to palmlakeresort.com.au or phone1800 885 851 .